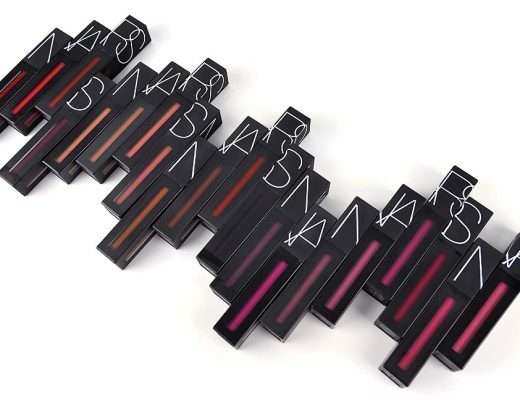 NARS Eyeliner Stylo makes a timely return for fall, the season of the cat eye look, in four new shades. 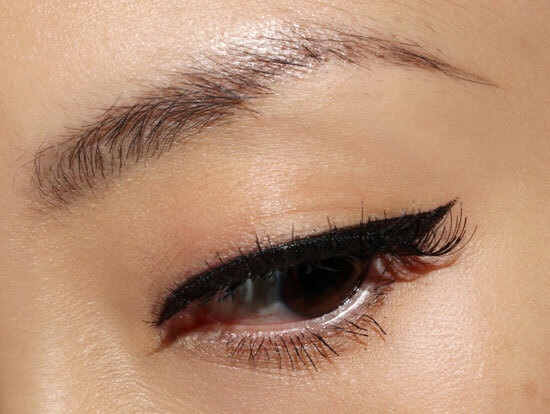 The liquid eyeliner first made its debut in Fall 2009 and touts a long-wearing, quick-drying formula with high intensity color and precise application delivered via a super-fine tip. Carpates is a true black. Nuku Hiva is a medium chocolate brown. Atlantic is a navy blue. Koala is a medium stormy grey. 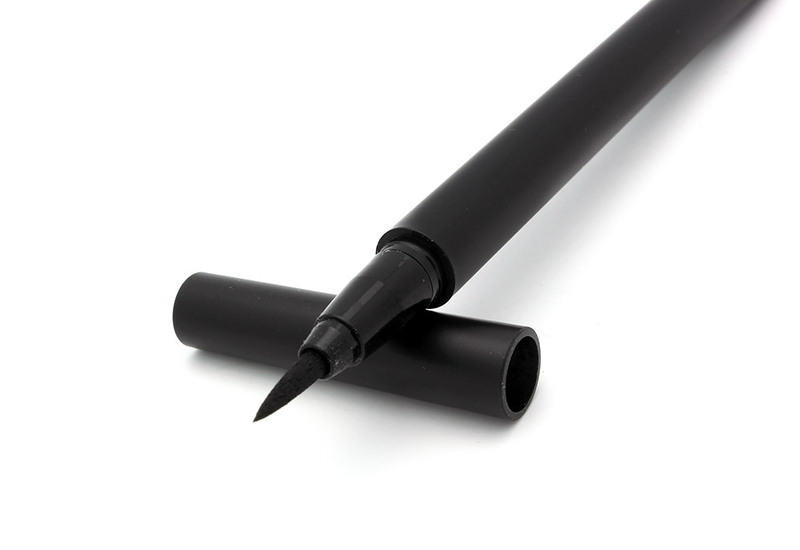 Compared to my must-have K-Palette 1 Day Tattoo Real Lasting Eyeliner and Kiss Me Heroine Make Smooth Liquid Eyeliner, the brush is slightly longer and thicker. It allows great control and the pointy tip really lets you get in between and even under the lashes. Pigmentation is superb. The liner glides right on without tugging the skin and I can get a solid line with all colors – except for Nuku Hiva, which came out a little runnier – in just one stroke. 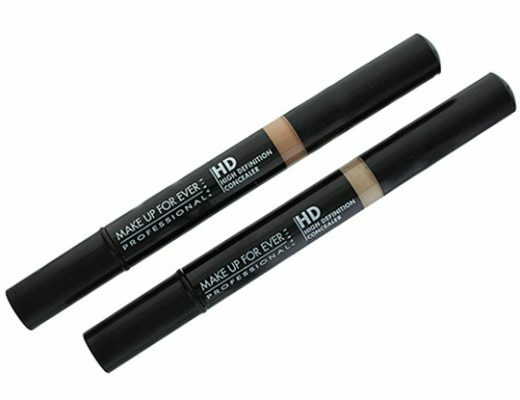 Once the color sets, it stays put without smearing or fading for at least 10-12 hours. 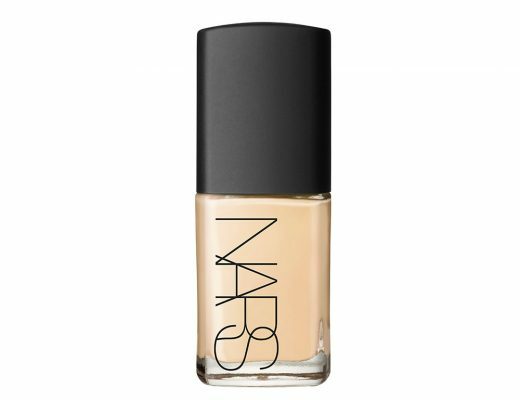 The formula is also super water-resistant. I ran warm water over the swatches in the shower and they did not even budge but came off easily with an oil-based remover. 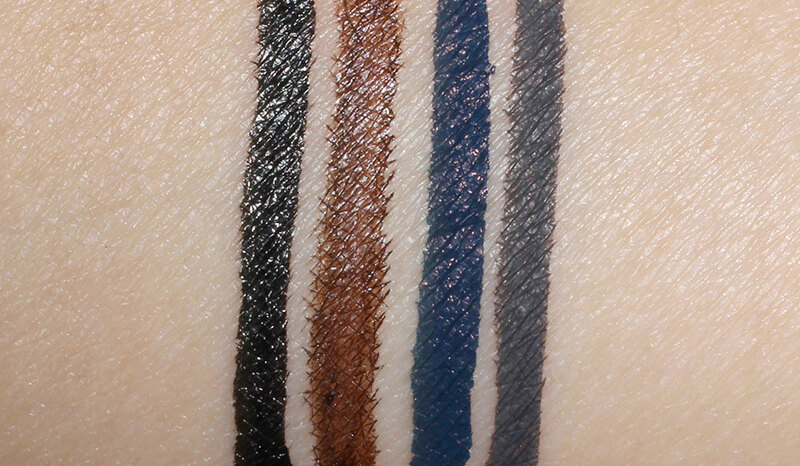 Swatches and Carpates in action below! What do you think? 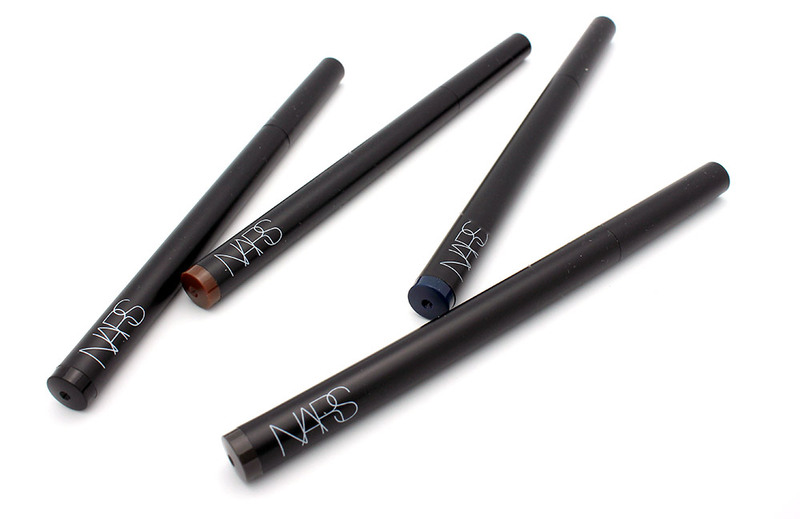 Will you be interested in picking up a NARS Eyeliner Stylo? 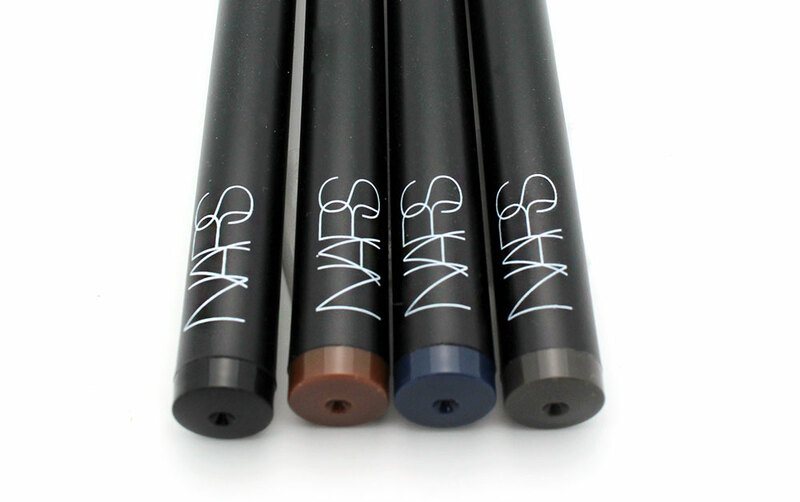 NARS Eyeliner Stylo is available at narscosmetics.com for $27. OMG. I must try these outtt. I’m excited. OMG I love the Atlantic one!